CDBurnerXP 4.5.8.7042 Portable » SoftLab-Portable.com - Portable Soft! 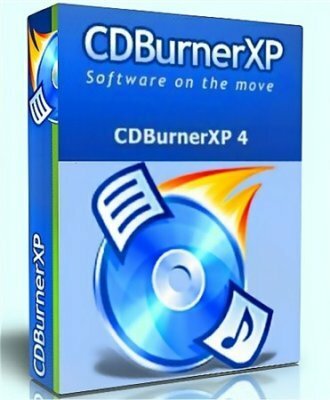 CDBurnerXP is a application to burn CDs and DVDs, including Blu-Ray and HD-DVDs. It also includes the feature to burn and create ISOs, as well as a multilanguage interface. Everyone, even companies, can use it for free. It does not include adware or similar malicious components. Burns all kinds of discs. Creates bootable discs. Burn and create ISO files. Data verification after burning process. bin/nrg > ISO converter, simple cover printing and much more!